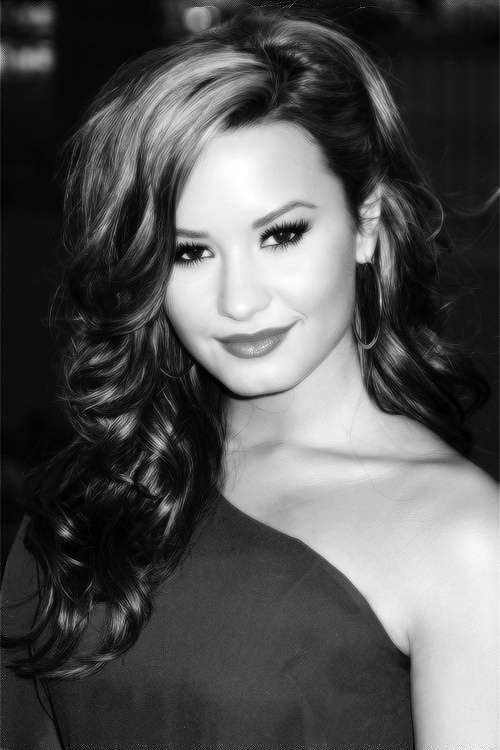 Demetria Devonne "Demi" Lovato (born August 20, 1992) is an American singer-songwriter, musician, actress. Lovato's debut studio album, Don't Forget, was released on September 23, 2008. It debuted at number two on the Billboard 200 selling 89,000 copies in the first week.